Are you a company active in the field of sensors and wearable devices? 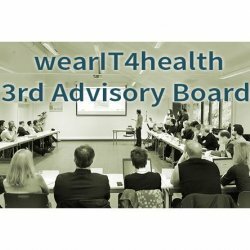 Are you interested in wearIT4health? 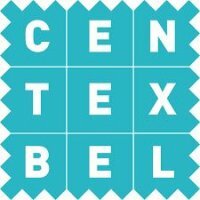 We invite you to participate to our next Advisory Board! To bring back the patient at the heart of the health care system, and guarantee an optimal follow-up of the patient during his hospitalization, this is the challenge of wearIT4health. 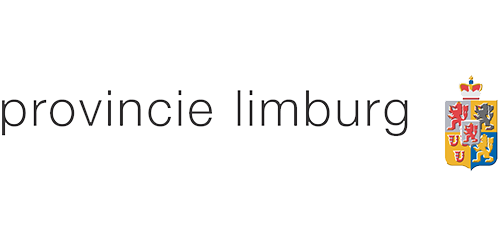 Our objective is the creation of a wearable multi-sensor monitoring device that is comfortable for the hospitalized patients and compatible with the IT infrastructure of the different hospitals of the Euregio Meuse-Rhine. 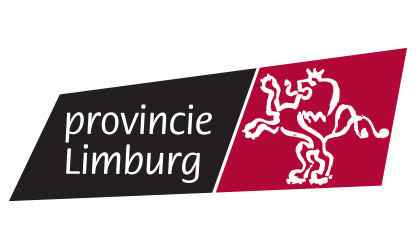 Come and discover an ambitious project, supported by the Interreg VA Euregio Meuse-Rhine Cooperation Programme, the Walloon Region, The Provincie Limburg of Belgium, the Provincie Limburg of the Netherlands, and all of the project partners. 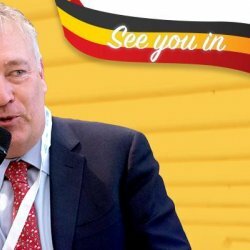 Come and know more about wearIT4health on April 2&3 2019 at the HIMSS Liège 2019! 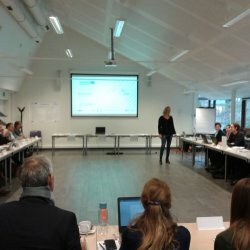 The 3rd wearIT4health Advisory Board was organised in Liège on November 23 2018. 12 companies have actively participated to this meeting. 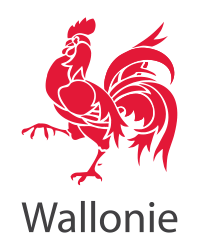 The wearIT4health 3rd Advisory Board will be organised on November 23 2018 at the ULiège - Interface Entreprises. You are a euregional company active in the fields of health, sensors and wearable devices and interested in our project: Don’t miss this opportunity to discover our new developments and book the date in your agenda. We are looking forward to meeting you!